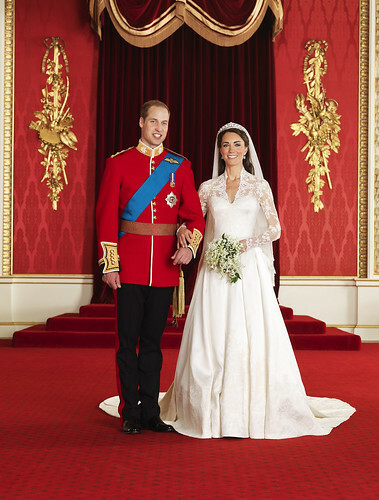 A month after saying it wouldn't celebrate the wedding of Prince William and Kate Middleton with a commemorative stamp, Canada Post has reversed course. The Canadian mail service said in a statement that it will issue two stamps to mark the royal wedding. According to the Toronto Sun, this will be Canada Post's first stamp related to a royal wedding since it featured then-Princess Elizabeth a few months after her 1947 marriage to Prince Philip.